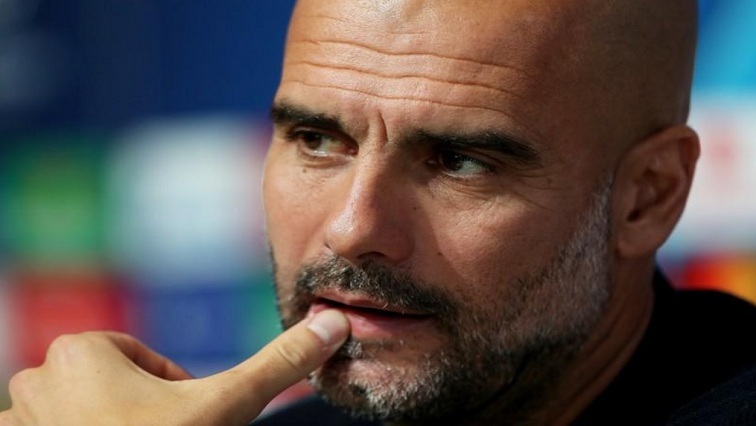 Man City have leaders to catch Liverpool, says Guardiola - SABC News - Breaking news, special reports, world, business, sport coverage of all South African current events. Africa's news leader. Guardiola’s side go into Sunday’s Premier League home match against Arsenal in third place, five points behind leaders Liverpool with 14 games to play. “Of course, there are guys with a huge personality to talk, to communicate, but that is only worth so much,” he said. “But if the other team are top at the end, then when we are done, we will shake the hands of the champions and we will try again next season,” he added. During last season’s filming of “All or Nothing”, the Amazon documentary about the club, Guardiola told his players they were the best team in the Premier League, and possibly Europe. This entry was posted on 03 Feb 2019,07:46AM at 7:46 AM and is filed under Sport, Soccer, Homepage Featured Story Slider. You can follow any responses to this entry through the RSS 2.0 feed. Both comments and pings are currently closed.